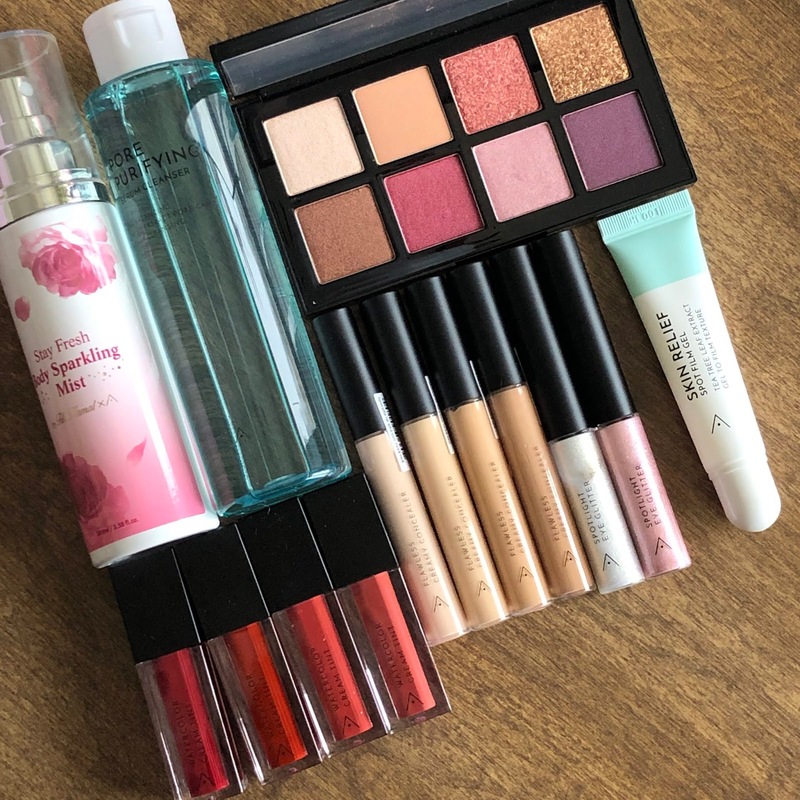 A few weeks ago I posted an unboxing of a glorious package I received from Althea Korea, as a part of their Angels Program. I've been playing around with the items they sent me, and am excited to share a super simple look with some of my favorite items from the box! The items in this post are press samples, received in exchange for sharing my honest thoughts. In case you're new here and didn't already know, Venus, our chihuahua mix, and myself are part of the Chewy Influencer program, which means each month we get to try something new that Chewy has to offer in their online store. Chewy.com has a wide variety of pet food ranging from wet to dry to raw to freeze dried, as well as treats, toys, and other pet supplies for cats, dogs, and more! 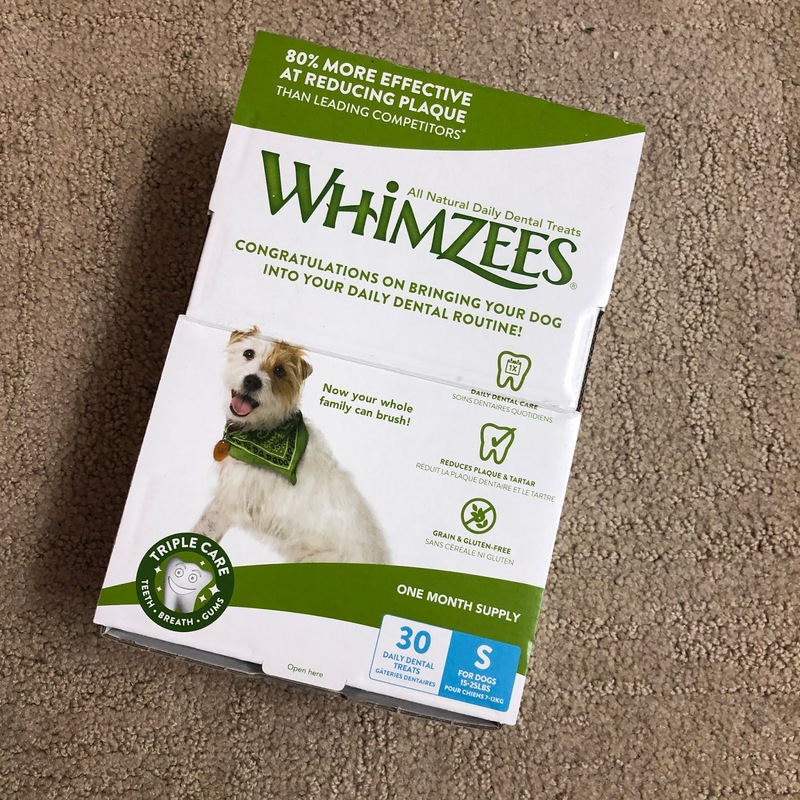 For the month of February our family was given the opportunity to try out some dental chews from Whimzees. Of the varieties available, we received the 30 Day Supply of Small Dental Stix. This item is a press sample, received in exchange for an honest review. This in no way influences my opinion of the product. 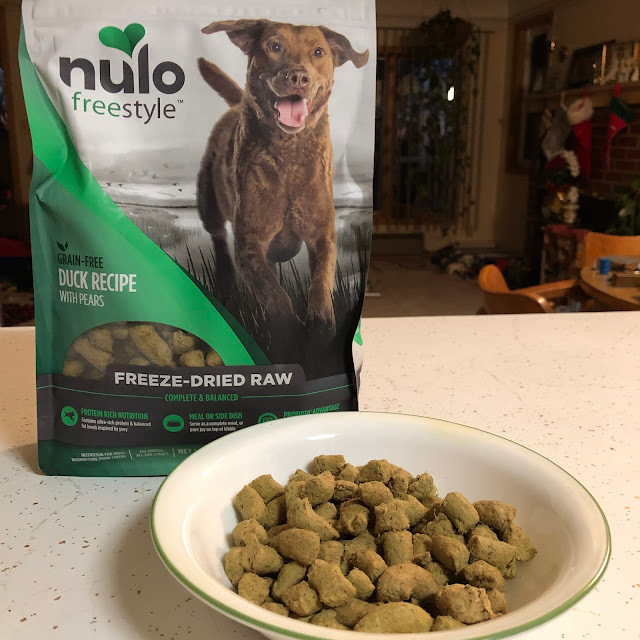 For the month of February our family was given the opportunity to try out some freeze-dried dog food from Nulo. Of the varieties available, we received the Grain-Free Duck Recipe With Pears Freeze-Dried Raw Dog Food. 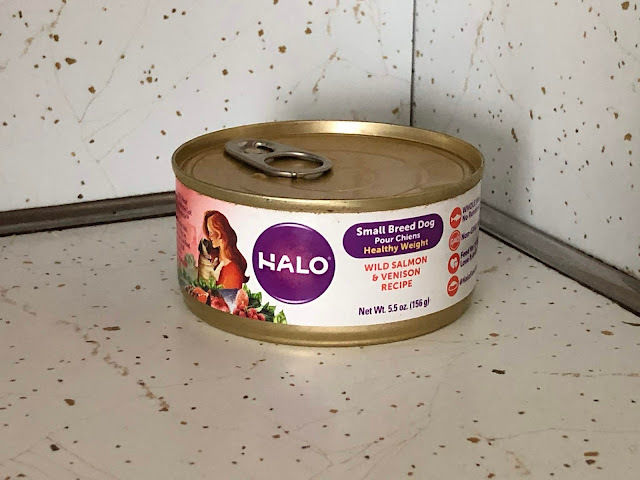 For the month of January our family was given the opportunity to try out some canned dog food from Halo. Of the varieties available, we received the Wild Salmon and Venison Recipe Healthy Weight Small Breed Dog Food. 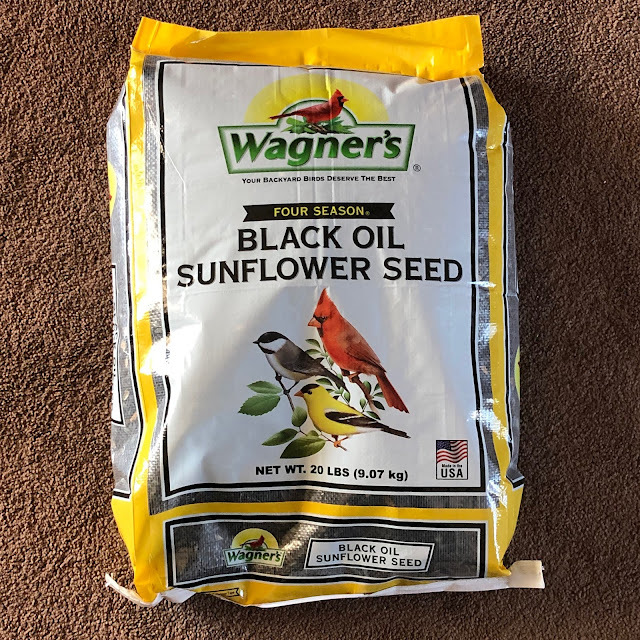 For the month of January our family was given the opportunity to try out some bird seed from Wagner's. Of the varieties available, we received the Four Season Black Oil Sunflower Seed. This item is a press sample, received in exchange for an honest review. This does not in any way influence my opinion of this product.